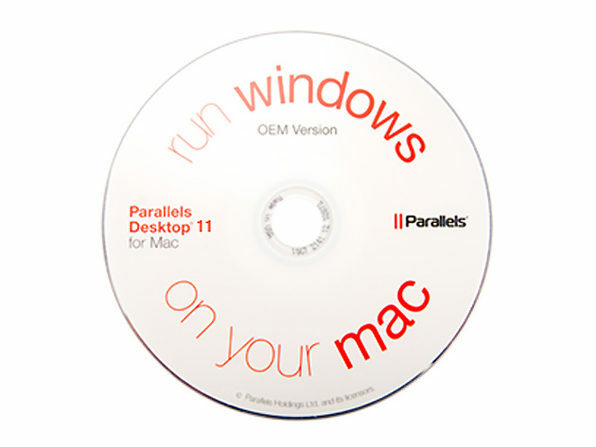 SPECIAL OFFER: Take home Parallels for just $39.99 today! To qualify for this rare discount, add any item (at any price) to your cart. Then, enter promo code PARBUNDLE at checkout. 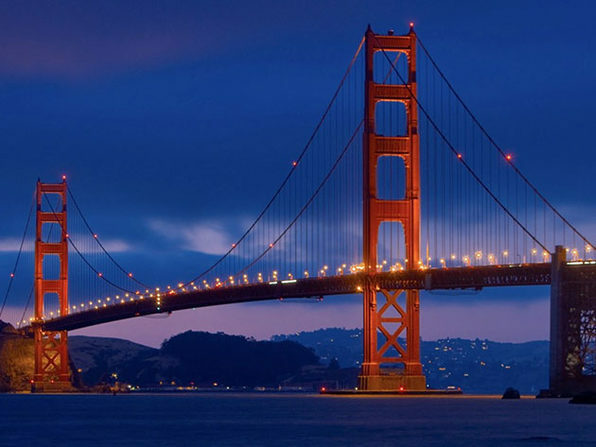 Want to switch seamlessly between Mac and Windows apps? 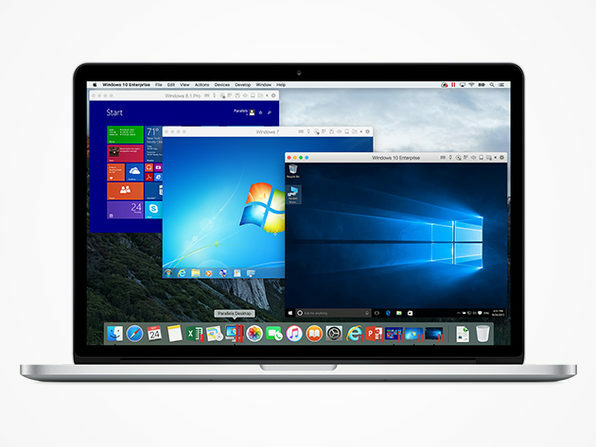 There's no easier or faster program than Parallels--the world's number one choice for running Windows or Linux side-by-side with your Mac. Over 5 million users choose Parallels simply because it's the fastest, easiest, and most powerful solution--with zero rebooting required. This game-changing software rarely goes on sale, so take advantage of this amazing deal! To qualify for $39.99 price, customer must add an additional item of any price to their cart. Coupon code (PARBUNDLE) must be entered at checkout.